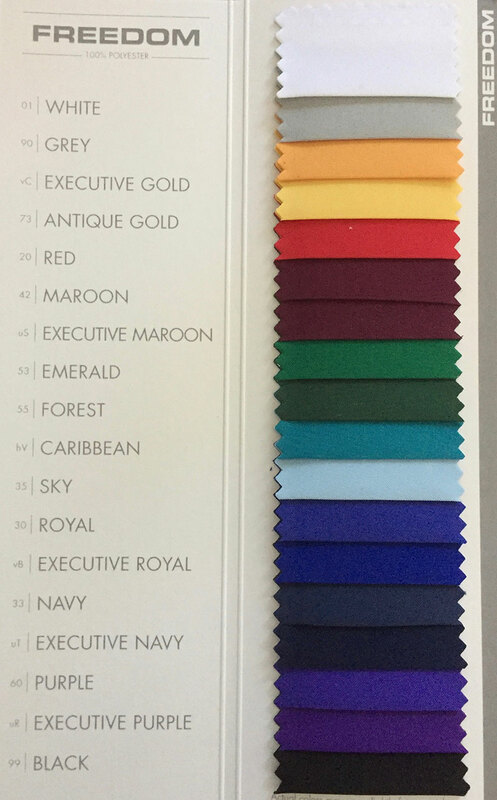 Available in black, white, red, royal blue, navy blue, light blue, maroon, burnt orange, brown, bright gold, old gold, forest green, green, and purple. This is our most popular and affordable fabric. 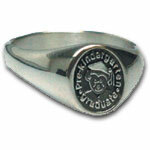 Made with a 100% polyester knit in a brilliant satin finish. We manufacture our gowns in the traditional academic style with fluting around the yoke and a flowing body with full sleeves for maximum comfort. Our fabric is ideal for children as it is lightweight and easily cleaned. 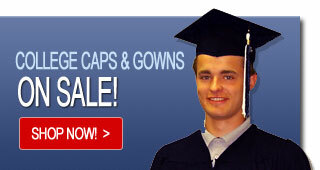 Beautiful caps and gowns are available in a variety of colors. 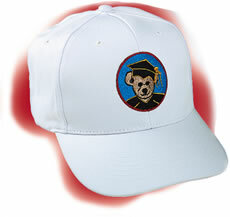 Package includes matching cap and tassel color(s) of choice. 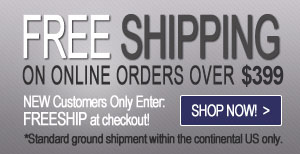 Executive is our number one choice for college and university customers. Made with 100% woven polyester in a crease resistant matt finish. 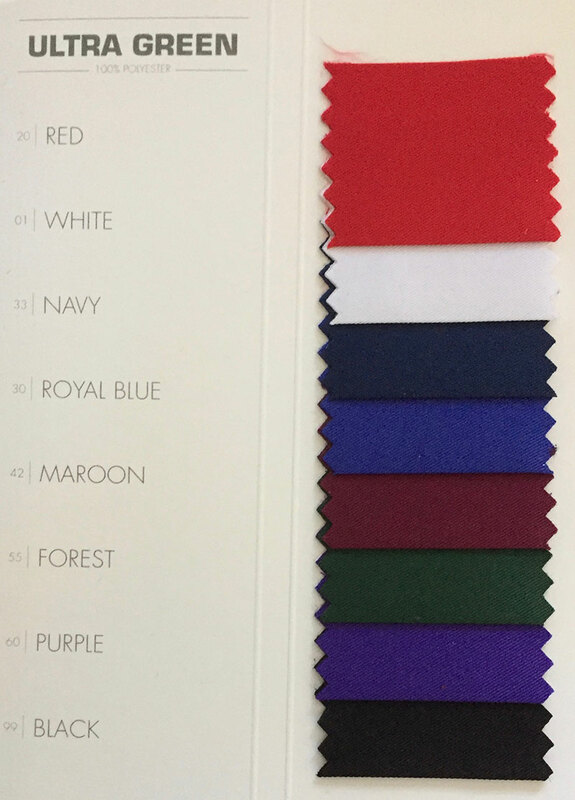 Ultra is our most popular High School fabric choice. 100% woven polyester textured twill fabric that drapes beautifully and is designed for classic appearance and comfort. Available at $3/unit above the Premium Executive Souvenir pricing. Email sales@graduateaffairs.com for details. 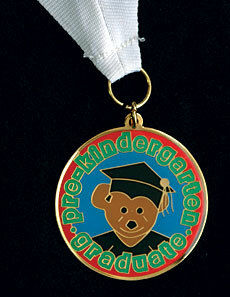 Green gowns are an excellent choice for both your school and the environment. Made with a 100% post consumer recycled textile, manufactured from recycled plastic PET bottles in a crease resistant matt finish. Actual colors may vary due to monitor or browser settings. 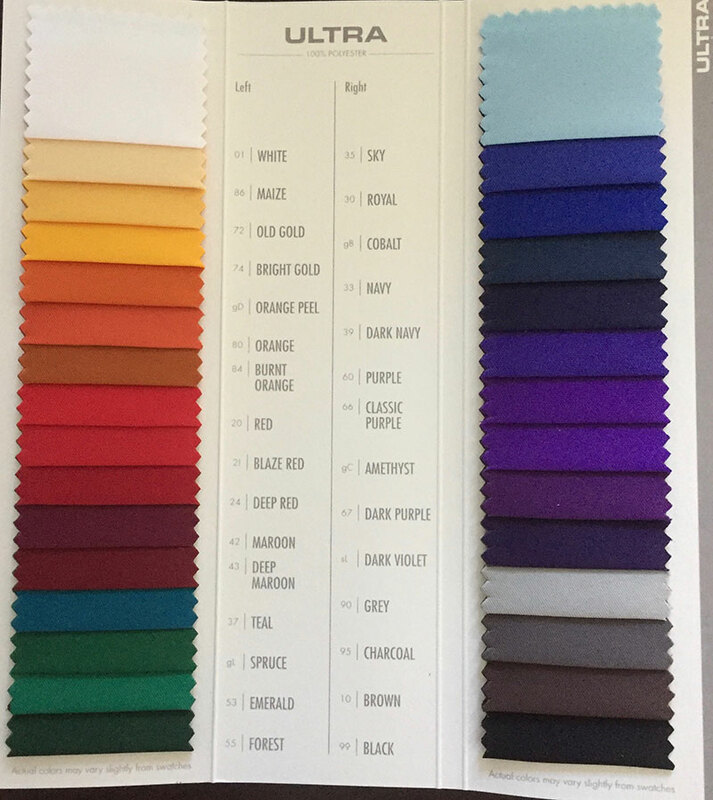 Please email us at sales@graduateaffairs.com if you would like a color swatch. 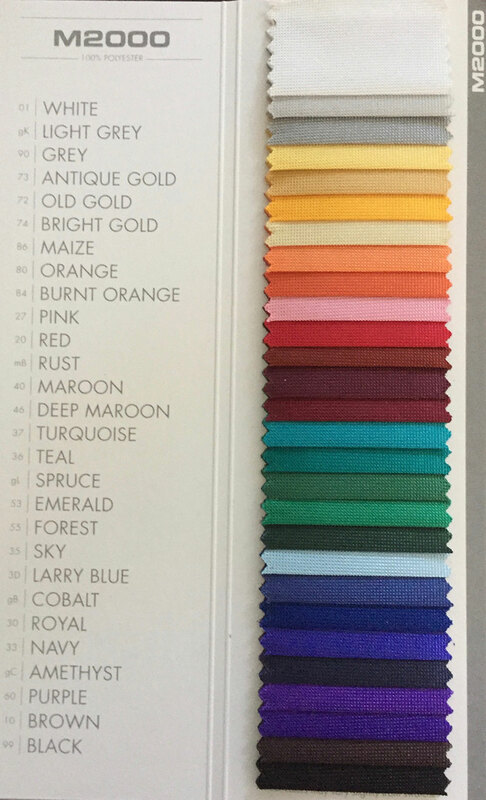 Please ask for specific color(s) that interest you and mention which material you're considering.